Vancouver Island’s Quality Commercial and Residential Precast Concrete Products. Cornerstone Castings is a family owned and operated precast company. We began our journey into precast after 30 years in the masonry industry that focused on both commercial and residential applications. Through this we saw an opportunity within the precast industry to provide quality, custom designed precast elements, with a focus on attention to detail, and the design and implementation of a product that could be installed with ease. 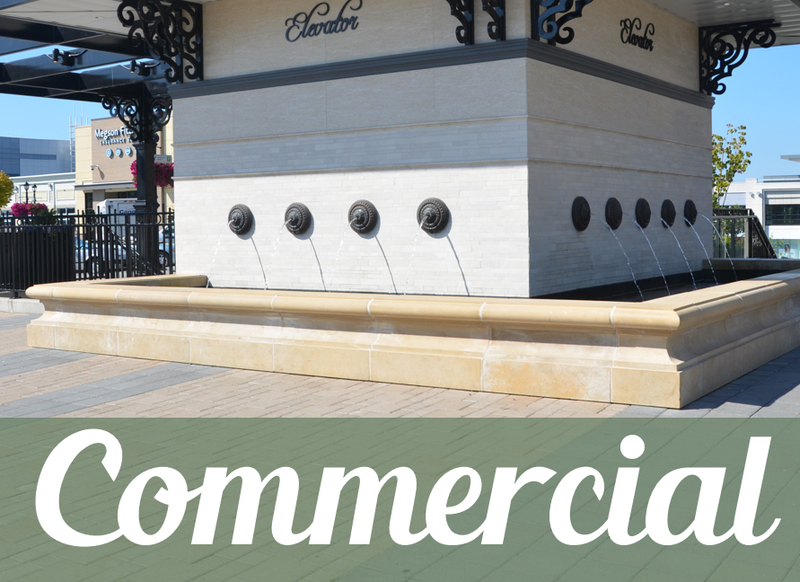 As custom precast is our focus, we produce a wide array of precast products from site specific architectural precast elements, to our more commonly recognized pieces such as picnic tables, benches, planters and trash receptacles. As we continue to branch out in both commercial and residential precast, we thrive on changing the norm, and offering a product that will change your perspective on what can be created with precast concrete. We take pride in our ability to provide unique solutions to the varying demands that each individual project presents. We look forward to the opportunity to work with our clients to help create customized designs to suit their precast needs.